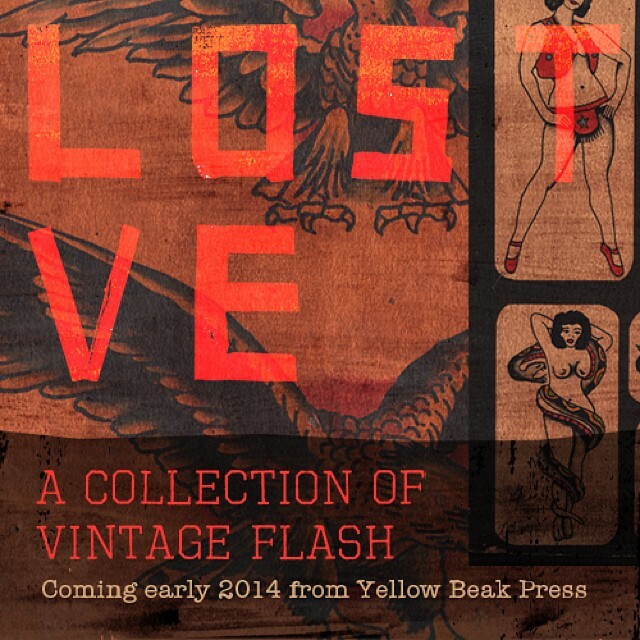 Do you folks remember that time that Yellow Beak Press put out two of the best tattoo books in recent memory? 2012 saw the release of the mammoth tome chronicling the life and times of Milton Zeis; tracing his roots, reprinting classic supply ads and featuring Zeis supply original flash sheets side by side with repaints by 95 of the world’s best tattooers while 2013 gave us Born Weird- a collection of truly trashy, offensive, subversive and downright hilarious 11×14 sheets supplied by a host of demented souls who should be sorry for what they unleashed onto the world. 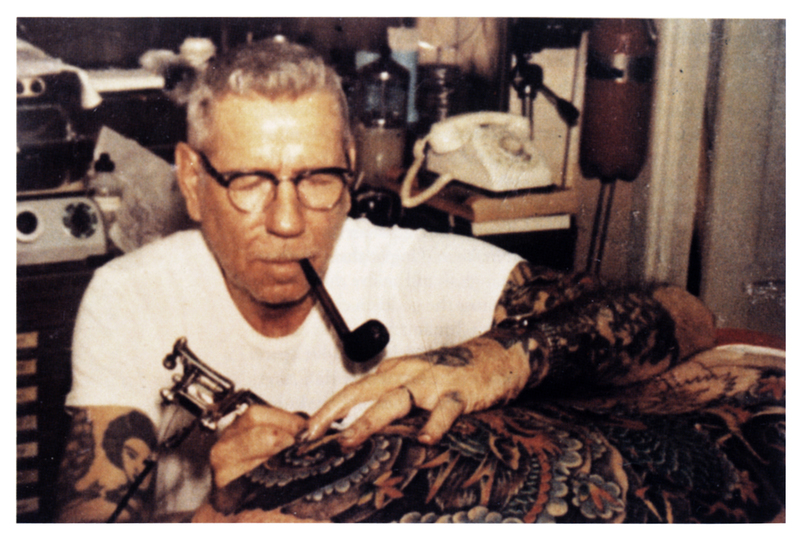 Yellow Beak has set a high standard for tattoo publications, and I’m very excited to see what comes next! Four SIX attempts later, I was sitting where I usually am: The Tattoo Shop. So… If you didn’t know the following: you soon will. The Aloha Monkey got its name from an old Sailor Jerry tattoo design, which is fitting as Mike Malone, the original tattoo artist that founded this shop worked for Norman Keith Collins AKA Sailor Jerry for a pretty good chunk of time, took over when Collins passed, Malone moved around a lot, but he’d always revisit Sailor Jerry’s Shop out in Hawaii. Well Malone has passed on, but the Monkey is still here, only Josh Arment has been passed the torch, and it’s a new flush of different generations making this place vibrate nowadays. We only got to hang out with Arment for like an evening because he was heading to Milan to work the Convention… But, it’s always a good reminder when you realize damn, I missed this dude, Richard said he didn’t get enough time to chill with Arment, so another trip is in order… But when it’s warmer riding weather…. I agree 100%!. I often talk about magic, the magic within a tattoo shop, I mean a shop can look cool, and feel pretty, but the vibe has got to be there, and there has got to be a funk about the place that leaves a lasting impression on the taste buds of your psychy… And this place has the magic. It was a good night. I had never been to the “Monkey”, but it like a handful of other truly unique places, like: Spotlight Tattoo in Hollywood, or Electric Ladyland Tattoo in NOLA, or Jinx Proof in DC, or Rock of Ages in Austin… I could go on and on…. Norman Keith Collins, better known as ‘Sailor Jerry’, was born on January 14th 1911. Today would have been his 101st birthday. 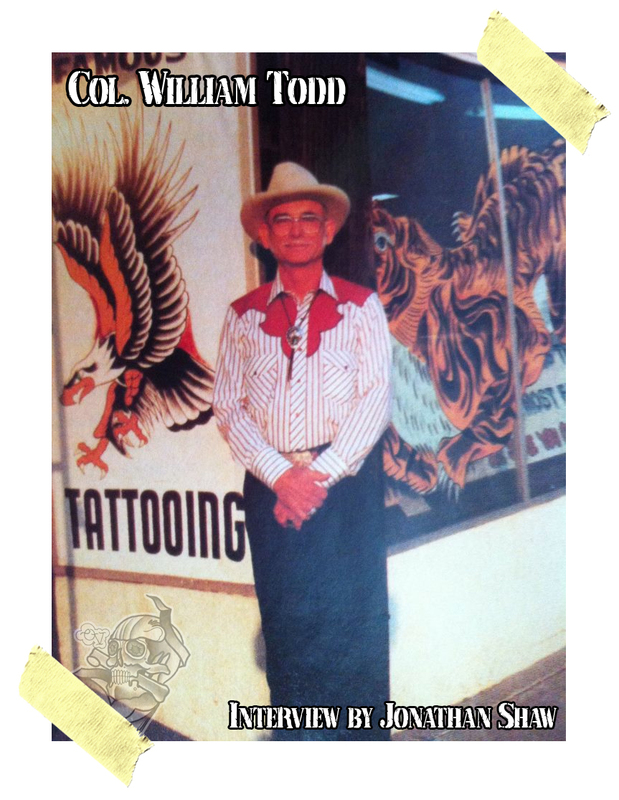 His legacy to the tattoo community is as big as his personality was said to have been. The following video, shot for the Hori Smoku video, features Zeke Owen talking about Jerry’s reaction to fancy clothing.